I'm attempting to make a texture for a model i've been working on, so i've been trying to get a decent UV map, However whenever I do it usually ends up either with a lot of white areas. I tried to refresh the image texture (the default grid),but they are still there. 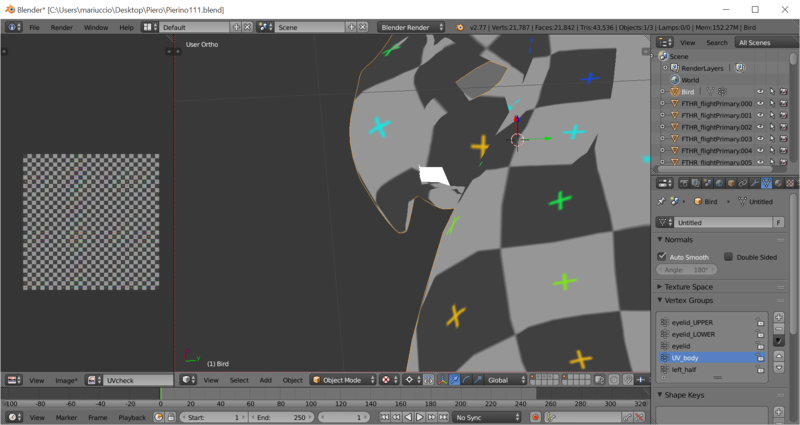 The only way I found to remove them is to rebuild the mesh in vertex mode. As you can imagine,it is a very tedious work. Do you know a way to prevent this ? I attached a picture to show you what happens. You see only one little white area because I have removed all the others ones. Not the answer you're looking for? Browse other questions tagged modeling texturing uv uv-image-editor or ask your own question. How can I create an irregular, marble-tiles surface?